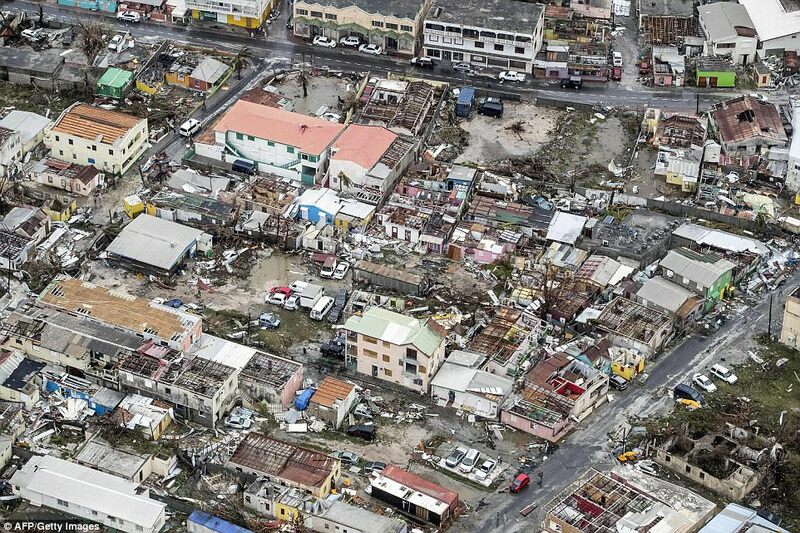 Hurricane Irma howled past Puerto Rico with 185mph winds after reducing the tiny tropical islands of Barbuda and St Martin to rubble and claiming at least ten lives. 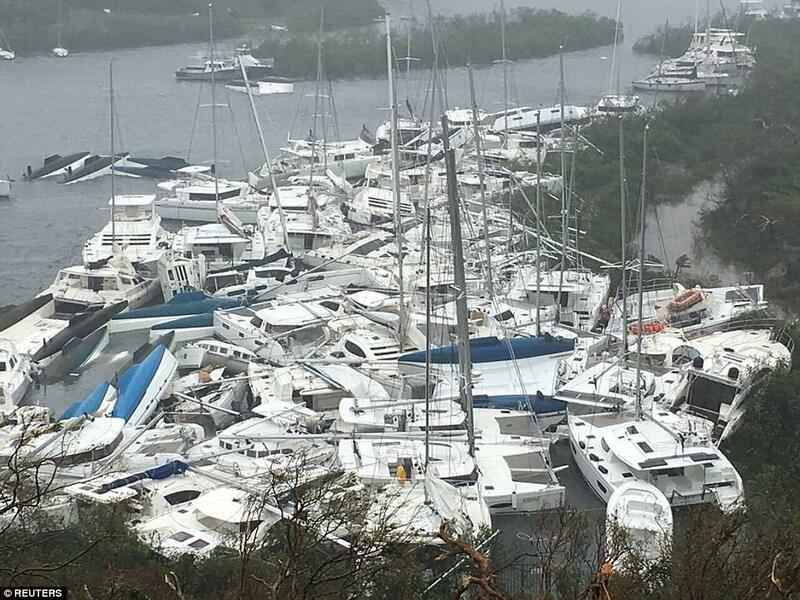 The category 5 storm – the strongest hurricane ever recorded in the Atlantic – left a trail of deadly devastation through the Caribbean when it struck on Wednesday on a potential collision course with south Florida. 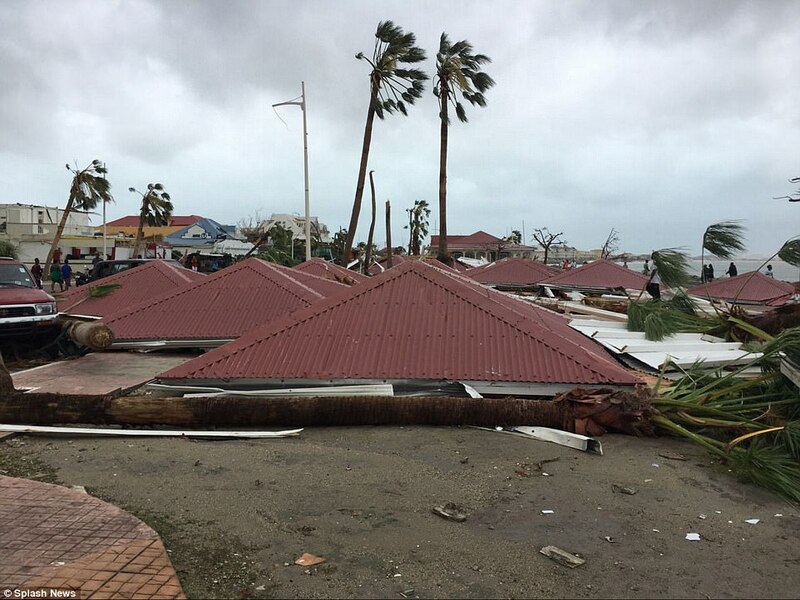 Barbuda and St Martin suffered the storm’s full fury with roughly 95 per cent of properties destroyed on both islands. 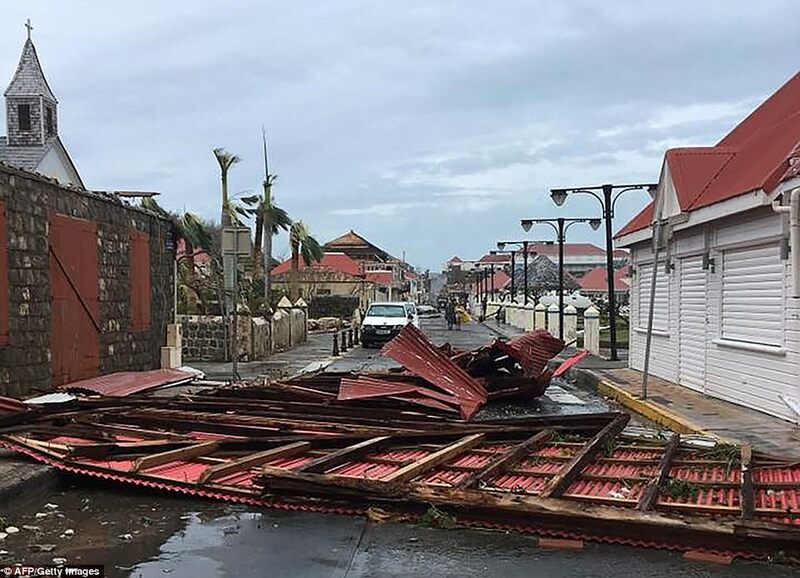 Officials said at least eight people died on the French part of St Martin – a pristine resort known for its vibrant nightlife. 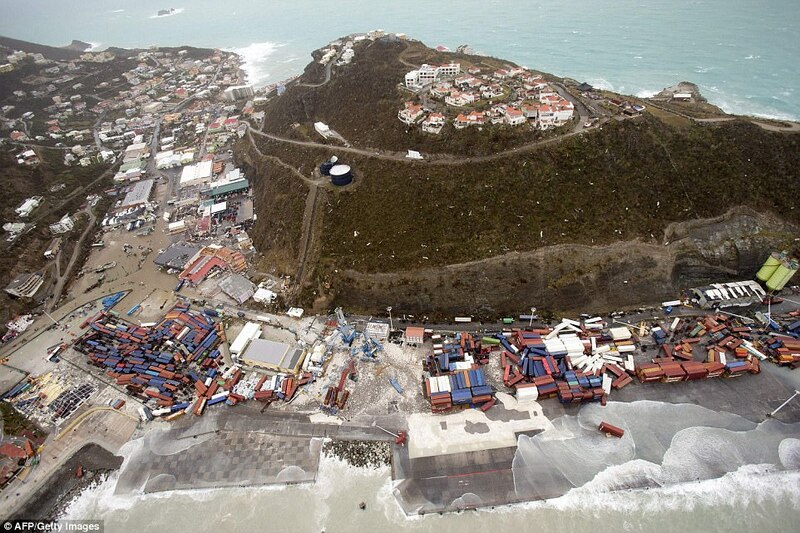 The island, which is divided between the Netherlands and France, was left without drinking water or electricity and the death toll is expected to rise. 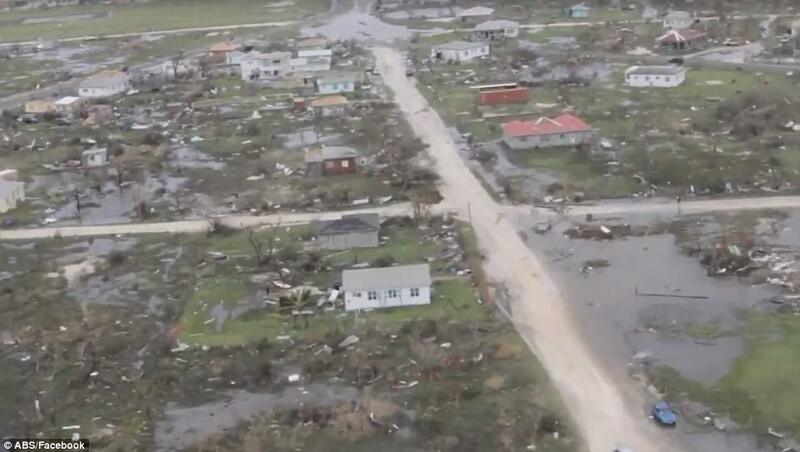 Barbuda, part of the twin island nation of Antigua and Barbuda, also suffered ‘absolute devastation’ and is ‘barely habitable’ with more than 90 per cent of dwellings completely destroyed, a child killed and 60 per cent of the population left homeless. 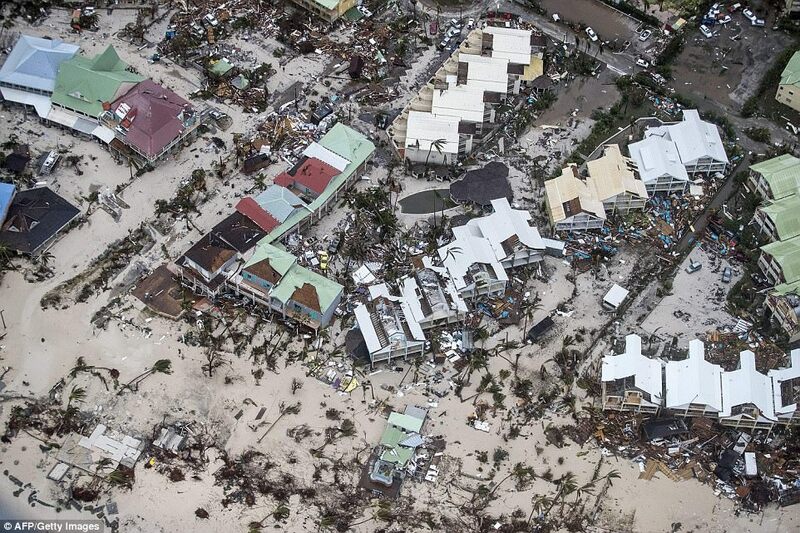 Meanwhile, residents on the British Overseas Territory of Anguilla said the island was ‘utterly devastated’ and looked as though it had ‘suffered nuclear bomb devastation’. 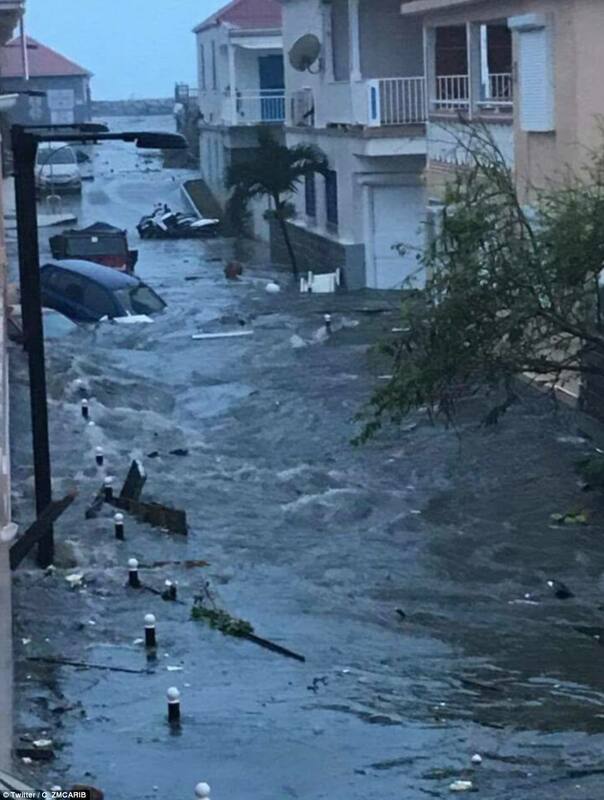 The core was expected to scrape the northern coast of the Dominican Republic and Haiti on Thursday and track near Turks and Caicos and southeastern Bahamas later. 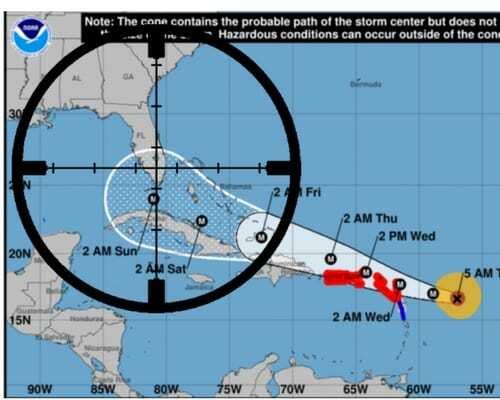 It is likely to be downgraded to a Category 4 storm by the time it makes landfall in Florida, the U.S. National Hurricane Center said on Thursday. 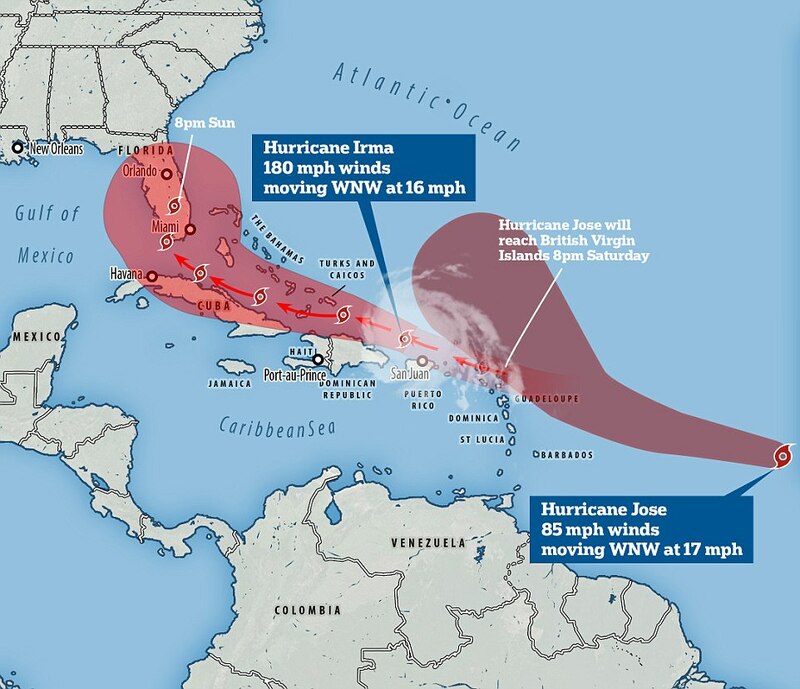 This morning, the United Nations said up to 49 million people are in the hurricane’s path as aid agencies prepare for a ‘major humanitarian response’. 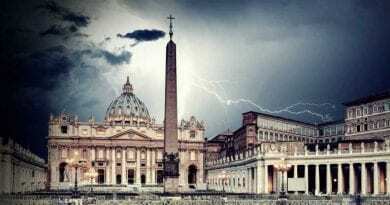 ← Third Secret Fulfilled on Fatima Anniversary – May 13, 1981: Assassination Attempt on Pope John Paul II! 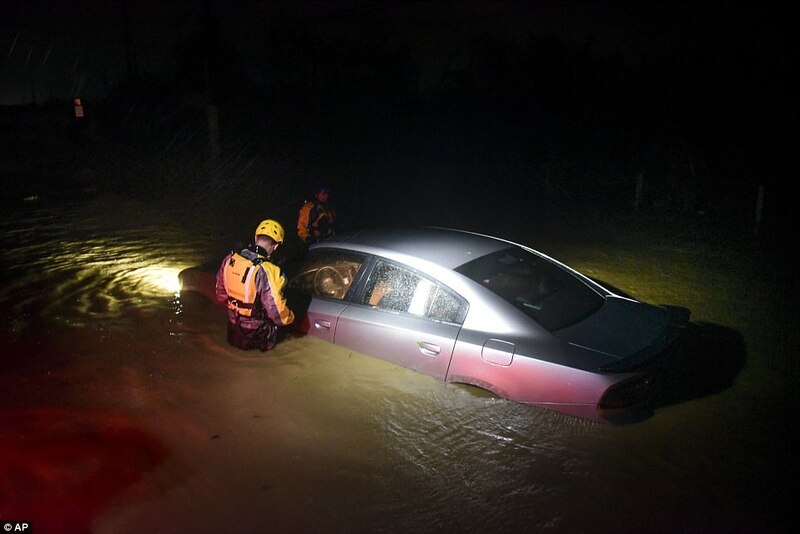 Dramatic CBS News Report. Fascinating Video Of Ivan and Marija with the Blessed Mother in the Upper Church in the Choir Loft of St. James Church… So young, so innocent, so sacred. Our Lady is with us!! 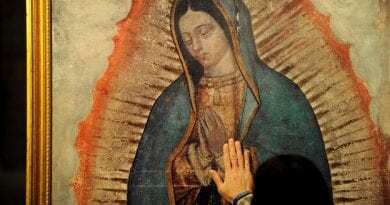 November 10, 2018 ryanmysticpost Comments Off on Fascinating Video Of Ivan and Marija with the Blessed Mother in the Upper Church in the Choir Loft of St. James Church… So young, so innocent, so sacred. Our Lady is with us!! Easter Week Miracle In Medjugorje? 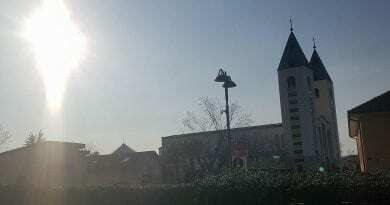 Pilgrim sees sun spinning by St James Church takes photo and discovers cross appears in camera. 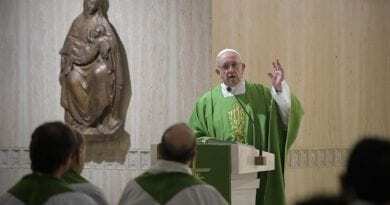 March 26, 2018 ryanmysticpost Comments Off on Easter Week Miracle In Medjugorje? Pilgrim sees sun spinning by St James Church takes photo and discovers cross appears in camera. As we await the monsters wrath..we pray for God’s will and mercy. May we who are stuck in the midst of this be a beacon of light in the farkness. Faith and fear can’t coexist. Keep your light on!!! As we await the monsters wrath..we pray for God’s will and mercy. May we who are stuck in the midst of this be a beacon of light in the darkness. Faith and fear can’t coexist. Keep your light on!!! 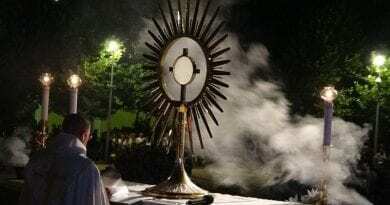 Holy Saturday: “I am calling you to adore Him, to ceaselessly give Him thanks, and to be worthy.” Spend a minute in Adoration in Medjugorje with this video… Our Lady calls…do this today for the Queen of Peace…Be with Jesus. 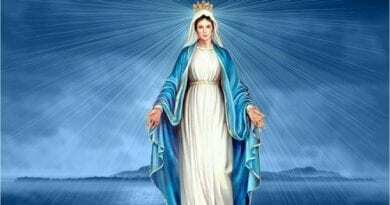 The most incredible up close Video of Medjugorje Apparition with Ivan . Who can doubt such proof! Soon the world will stop and watch and the world will be shocked at the evidence of God’s existence.